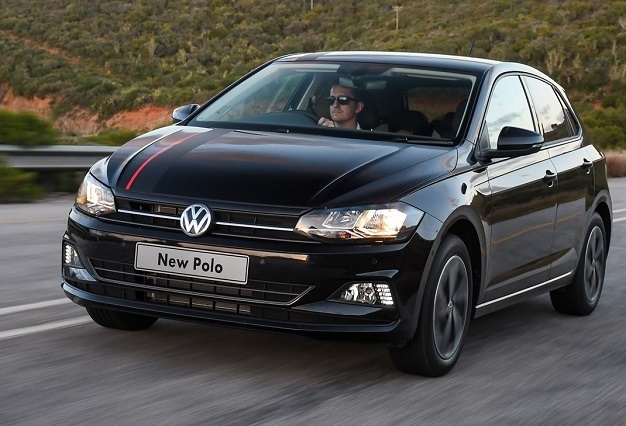 We drive VW’s premium Polo: Another best-seller for SA? Port Elizabeth – Polo and Polo Vivo… Few cars are as synonymous with local success as Volkswagen’s seminal compact city car duo. Since its launch, the Polo hatch has consistently been the second best-selling passenger car in South Africa with its sibling the Vivo being the local best-seller. 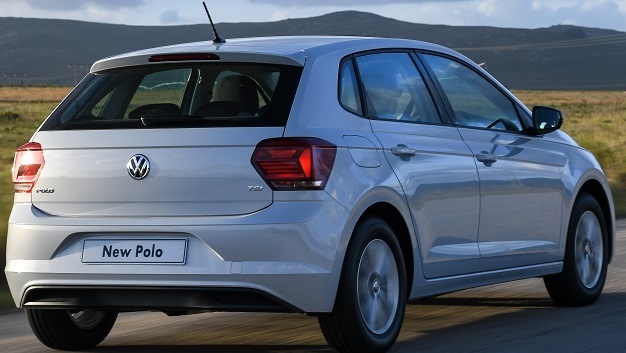 South Africans love the Polo almost as much as they enjoy a good braai; nearly 23 000 Polos were sold in 2017 alone. In January 2018, Volkswagen launches its sixth-generation Polo locally. One of the benefits of having a group-wide platform (MQB AO) means technology and features will trickle down from more premium offerings, such as the Golf. The new Polo is longer wider and, given a host of new tech, more premium than its predecessors. 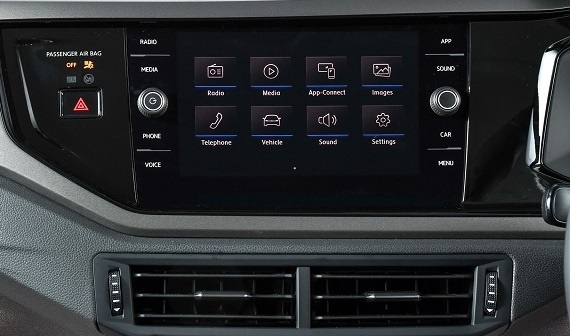 It’s the first Polo to be equipped with digital instruments (borrowed from the Golf). The range comprises of five 1.0 TSI derivates (Trendline, Comfortline and Highline) in two engine outputs – 70kW/175Nm and 85kW/200Nm. Both engines can be mated to either a six-speed manual or seven-speed DSG ‘box. Prices start from R235 000 for the entry level Trendline to R302 000 for the range-topping Highline, the latter pushing the Polo to the upper reaches of its segment. The launch of the new Polo is the culmination of a R 6.1-billion investment at VW’s factory in Uitenhage, Eastern Cape, where the new hatch will be assembled and sold both locally and internationally. Given its new features, sportier design and legacy, will the new Polo become another best-seller locally? What’s it like behind the wheel? 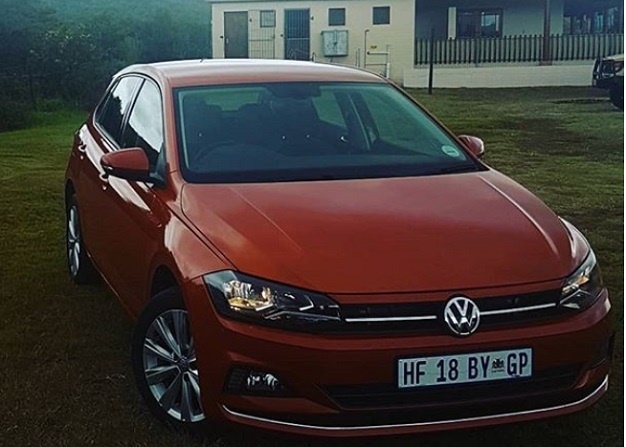 In short, its more premium than the outgoing Polo, handles well on the road, offers a comfortable ride and is surprisingly brisk despite its 1.0-litre engine capacity (the only engine currently available until the 2.0-litre GTI arrives). The 70kW version offers sufficient power and the 1-0-litre petrol performs adequately when mated to the 5-speed manual. The 7-speed DSG, another benefit from its Golf sibling, is incredibly smooth, swopping cogs accurately and with great rev-matching speed. Of course, this comes at a R16 000 premium compared to the manual Comfortline. The 85kW Highline, mated to a DSG, elevates the Polo to Golf territory offering a comfortable, frugal (4.7-litres/100km) hatchback. In terms of handling, the Polo offers enough grip for spirited driving with negligible body roll though city driving remains its strong suit. The engine, especially in 70kW guise, has a laid-back approach and is a perfect match for its comfort-tuned suspension. Steering is precise, light and overall its agile enough to make a breeze of entering and extricating itself from tight parking spots. Overall, the Polo has grown up and has resolved many of the issues affecting the outgoing model (read: harsh suspension). The Polo has all the ingredients for a best-seller in SA and given its price point and positioning, could grab sales from the high-end Golf. Like the Golf, Touran, Tiguan, Passat and Arteon, the Polo is uses the VW group's MQB platform and as a result gains many of the design and structural elements of its siblings. It's a lot more assertive in appearance than its predecessor though borrows heavily from the current Golf especially its head- and taillights. The roof line is longer and a fine line runs along its flanks. Click on the two arrows on the images to toggle between old and new. The Volkswagen factory in Uitenhage is one of three factories in the Volkswagen production network that builds the Polo hatch. In SA, the Polo is produced for both the local and export markets. Nearly 200 000 units have been sold since 2010. In 2017, the Polo found 22 916 homes locally. Internationally the Polo has sold more than 14 million units to date, making the Polo one of the world's most successful compact cars. Based on the VW group's MQB A0 platform, the Polo sports new dimensions; length has been increased 81mm to 4053mm and wheelbase lengthened by 94mm to 2548mm. The hatchback is also 69mm wider to 1751mm though its height has been reduced by 7mm to 1461mm. In addition to the three standard trim lines, the special edition Polo beats (with features including a 300-watt sound system), R-Line package (with a sporty exterior featuring C-shaped front air curtains, side sills, boot spoiler, rear diffuser and 17" Bonneville alloy wheels) and the performance focused halo model, the Polo GTI, (available in South Africa in the second quarter), provide added variety. A new dashboard and cockpit layout makes its way into Volkswagen compact models. New for this generation of Polo are digital dials, a new dashboard, angled centre console as well as revised dials and controls. More than any other feature, the digital dash gives the Polo an upmarket position few of its rivals can match. It’s a lot more practical too for families – boot space has increased from 280 to 351 litres. New features for the Polo include the lane change system, blind spot monitor with rear traffic alert, semi-automated park assist, proactive occupant protection system and a manoeuvre braking function. The hatchback has optional keyless start. Trendline: Automatic Post-Collision Braking System as well as LED daytime running lights and front and rear curtain airbags. Front power windows, colour infotainment system with four speakers and a Connectivity Package featuring Bluetooth and USB also come as standard. Comfortline: Multi-function Display “Plus”, the Composition Colour infotainment system with six speakers, leather multi-function steering wheel, Driver Alert System and front and rear electric windows. Highline: Composition Media infotainment system, App Connect, Voice Control, Sport seats, Cruise Control with speed limiter and white LED ambient lighting (front doors and instrument panel). Beats: The new edition of the successful Polo beats special model has a 300-watt sound system from legendary US audio specialist ‘beats' (by Dr. Dre) and a whole array of customised features on board. The newly-designed amplifier and subwoofer are housed at the bottom of the boot to the left-hand side of the spare wheel well, where a full-size spare wheel is housed. R-Line: The ‘R-Line' package makes the Polo even more dynamic with such features as 17-inch alloy wheels ('Bonneville'), a large, sporty front bumper and, at the rear, a diffuser with chrome trims and a roof spoiler. The Polo with R-Line package also has wrap-around black sill trim strips which visually press the car down to the road. The R-Line Package is only available in South Africa in the second quarter. The Polo can be further personalised and upgraded to satisfy individual budgets and tastes. New in the options programme are features such as high-intensity LED head- and tail light clusters and one of the largest panoramic sunroofs in its class (opening is 10mm wider and 20mm longer than before). Volkswagen has launched its new Polo in South Africa. Will the sixth-generation be another best-seller locally? 'As South Africa welcomes the sixth-generation VW Polo, we contemplate why it’s been so successful here,' writes Lance Branquinho.